Manipal Hospitals believes in providing world class treatment and outstanding clinical as well as empathetic care to its patients in Bangalore. We educate the health professionals of tomorrow in a variety of disciplines and help them discover new techniques and ideas that will re-define the future of clinical care. Manipal Hospitals has a special implication in the overall healthcare industry of India. 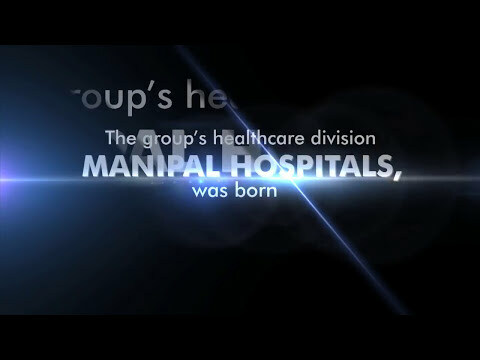 For 5 decades, Manipal Hospitals has been dedicated to serve its community with brilliance, compassion and admiration. Consistent with its mission, the hospital provides its patients with "Clinical Excellence, Patient Centricity and Ethical Practices" which have led to it becoming one of the best and most trusted healthcare providers in the country today. With a network of 15 hospitals it provides comprehensive care that is both restorative and deterrent in nature for a wide variety of patients not just from India but also from across the globe and hence it comes under the best hospitals in India. Manipal Hospitals is known as one of the best hospitals for surgery. It is most preferred healthcare facility of pharmaceutical companies for drug trials, the group’s flagship hospital in Bangalore is NABH accredited and ranked amongst the Top 10 multispecialty hospitals in India. This short video gives you a graphical representation about the conditions that occur after heart failure. Heart failure, sometimes known as congestive heart failure, occurs when your heart muscle doesn't pump blood as well as it should. There are 3 main types of heart failure- Left-sided heart failure, Right-sided heart failure and Congestive heart failure. In left-sided or left ventricular (LV) heart failure, the left side of the heart must work harder to pump the same amount of blood. The two types of left-sided heart failure are Systolic failure and Diastolic failure. Right-sided or right ventricular (RV) heart failure usually occurs as a result of left-sided failure. Congestive heart failure occurs when blood returning to the heart through the veins backs up, causing congestion in the body's tissues and fluid collects around the heart. 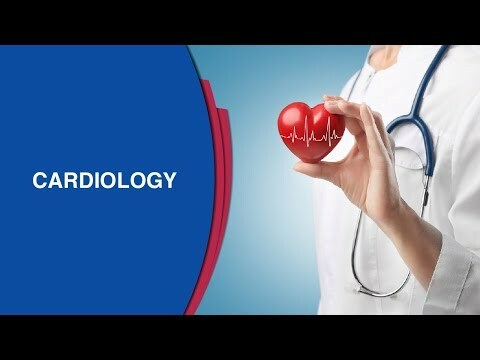 Learning how a heart attack occurs, the symptoms and signs of a heart attack and heart attack prevention is essential after heart failure, as receiving immediate medical attention could save your life. This animated video is an informative elaboration on treatment of breast cancer. The treatment options for breast cancer include surgery, radiation therapy, chemotherapy, and hormone therapy. There are several surgical options depending on the severity of the cancer. A lumpectomy removes the tumour and a small amount of neighbouring tissues. Mastectomy involves removing the entire breasts and its tissues. Sentinel lymph node removal is typically performed in addition to lumpectomies and mastectomies. Here your surgeon will remove the lymph nodes closest to the tumour and check it for the presence of the cancer cells. If this node is clean, it may not be necessary to remove more lymph nodes. A prophylactic mastectomy, is a preventive surgery for high-risk woman that removes the entire breast to lower the risk of breast cancer. Radiation therapy uses high-energy X-rays or other types of radiations to kill the cancer cells or to keep them from growing. Internal radiation therapy can be used to treat the cancer from the inside of your body using needles, wires or catheters. Watch the video to know more on the treatment of breast cancer. We are invested in the health and well-being of our community and frequently post informational videos on our channel in order to create awareness. Subscribe to our channel at http://bit.ly/2bkdHn8. Watch this video by Dr. Somashekhar S P to know the drug regimens used during HIPEC. HIPEC, hyperthermic intraperitoneal chemotherapy, is also known as heated chemotherapy. 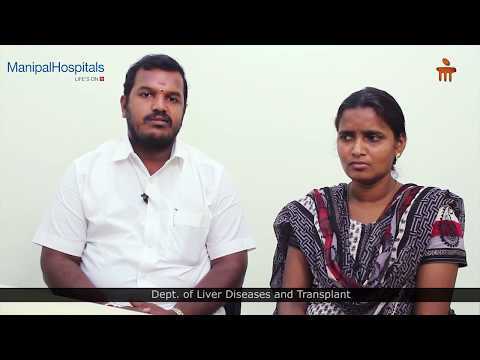 This video discusses the case of a patient from Tamil Nadu, who was in possible need of a liver transplant after she contracted Jaundice. The patient came to Manipal hospital in Bangalore for treatment after several unsuccessful earlier treatments. Ms. Mohini Kumari of Jharkhand had a complex heart problem known as tetralogy which is a blue baby syndrome. In this condition, there is inadequate blood supply to the lungs and hole in the heart which mixes the good and bad blood. Children can have problems in outdoor activities, eating etc. Watch Mr. Virendra Singh from Jharkhand talking about her daughter Ms. Mohini Kumari who underwent a heart surgery at Manipal Hospitals. Ms. Mohini Kumari of Jharkhand had a complex heart problem known as tetralogy which is a blue baby syndrome. In this condition, there is inadequate blood supply to the lungs and hole in the heart which mixes the good and bad blood. Children can have problems in outdoor activities, eating etc. Best Hospital in India: Manipal Hospitals is one of the top multi-speciality hospital in India located at all major cities like Bangalore, Vijayawada, Visakhapatnam, Goa, Salem, Jaipur, Mangalore. Provides world class 24/7 Emergency services. Our top surgeons are expertise in offering best treatment for Heart, Brain, Cancer, Eye, Kidney, Joint replacement surgery & all major surgeries at affordable cost. Health Check-up packages are also available.